Do you lead or represent a free or open source software organization? Are you seeking new contributors? (Who isn’t?) Do you enjoy the challenge and reward of mentoring new developers? Apply to be a mentor organization for Google Summer of Code 2019! 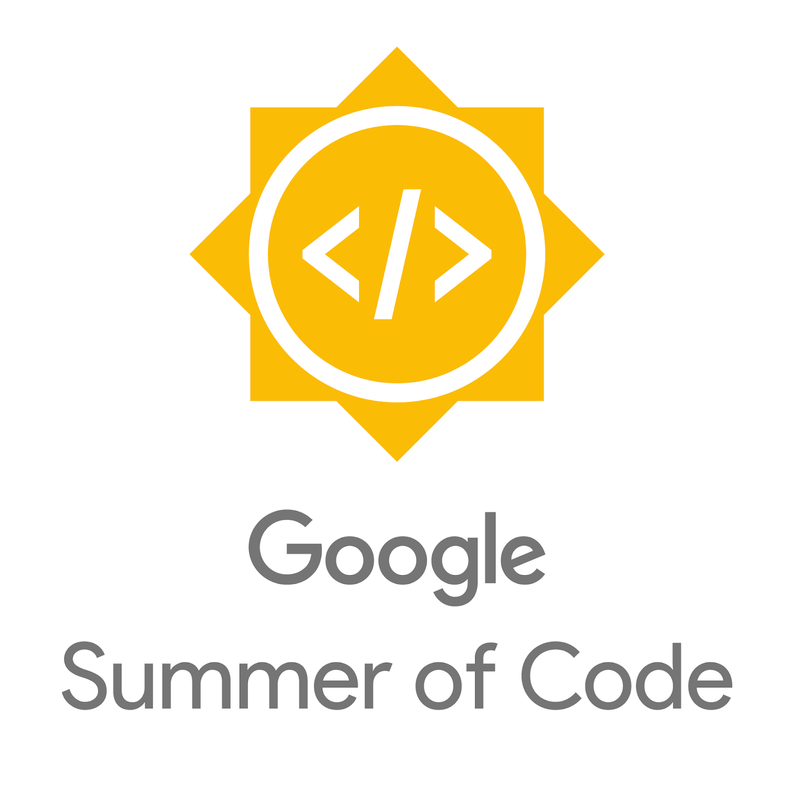 We are searching for open source projects and organizations to participate in the 15th annual Google Summer of Code (GSoC). GSoC is a global program that draws university student developers from around the world to contribute to open source. Each student spends three months working on a coding project, with the support of volunteer mentors, for participating open source organizations from late May to August. Last year 1,264 students worked with 206 open source organizations. Organizations include individual smaller and medium sized open source projects as well as a number of umbrella organizations with many sub-projects under them (Python Software Foundation, CERN, Apache Software Foundation). You can apply to be a mentoring organization for GSoC starting today. The deadline to apply is February 6 at 20:00 UTC. Organizations chosen for GSoC 2019 will be publicly announced on February 26. Please visit the program site for more information on how to apply and review the detailed timeline of important deadlines. We also encourage you to check out the Mentor Guide and our short video on why open source projects choose to apply to be a part of the program. Best of luck to all of the project applicants!